There are a number of updates made to popular or previously-featured mods this month, which I thought were notable enough to include in this month’s mod roundup. In fact, one of them is the featured mod this month! 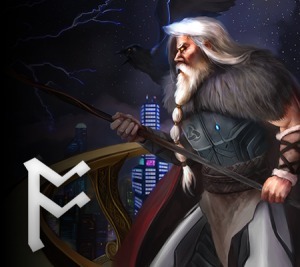 This mod used to be called “Ethic & Government Rebuild” and was first featured on Odin Gaming back in May. And this mod does just that; expands and enlivens the cultural aspect of the game. Creating new civilisations feels new again because of the extent of the changes in this mod. If you want to read more about petruxa’s reasoning for the changes, see the Steam thread here. Also, see the comments if you want an edifying discourse on the political and economical philosophy some are ascribing to the mod… Quite a claim! This is an overhaul mod and, as such, is likely to conflict with lots of other mods, particularly those that touch the same areas of the game. Plentiful Traditions, also featured this month (with compatibility patch). AlphaMod in this month’s roundup. Born in Flesh in this month’s roundup. This wonderful quality-of-life mod removes some of the labour of running a space empire by making sure all of your resource deposits are tapped, your borders secure, and your wormhole network is extensive. In short: it provides modules that you can apply to builders and stations to take care of automatically building these space-borne structures. There’s an extensive explanation of how this all works on the mod’s Workshop page, so check there if you intend to give this one a go! AutoBuild, featured in the October ’17 roundup. 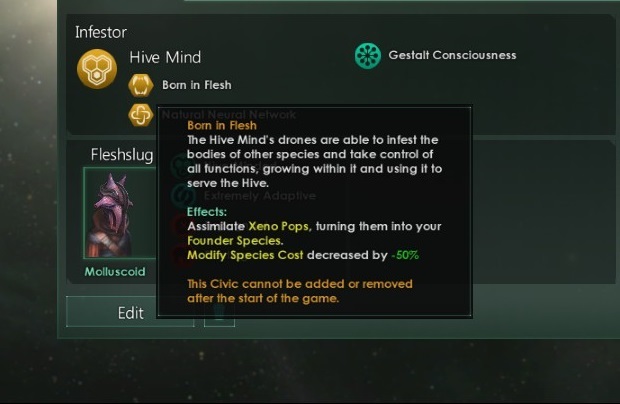 adds the “Assimilation species” right for all organic species – these species are turned into the Hive Mind’s founder species as loyal drones. In other words, this mod provides a way for you to totally assimilate conquered pops. Cultural Overhaul in this month’s roundup. 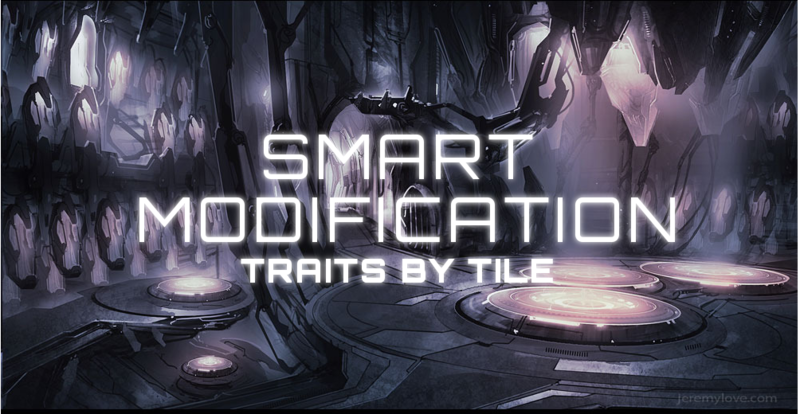 Adds a “Smart Modification” trait that can be applied as a genetic or robotic trait to your species which, once applied, is intelligently replaced by a vanilla trait that will provide a bonus corresponding to the building the pop is working. This means there’s no more micromanaging of species for optimal pop layouts. What a wonderful time-saver this is! Consequences of lack of food don’t become serious for six months after running out of food in this mod. 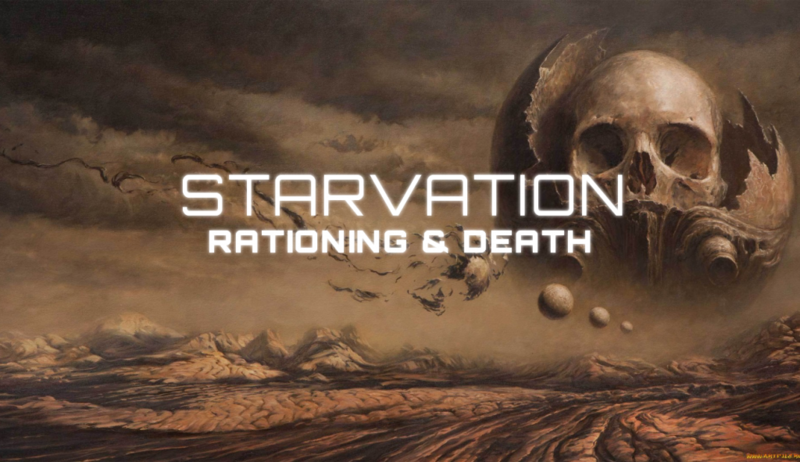 After this time, roughly every six months one random starving (biological) pop on each planet will die. This is particularly useful as it reduces the population to a manageable level, bringing an empire out of starvation, and allowing repair. 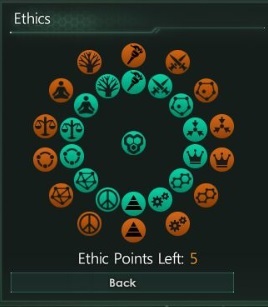 This prevents some unhappiness/unrest downwards spirals that the AI in Stellaris can struggle with. It also adds an Edict that reduces happiness and food consumption at the cost of growth; another short-term measure to bring food consumption into line. 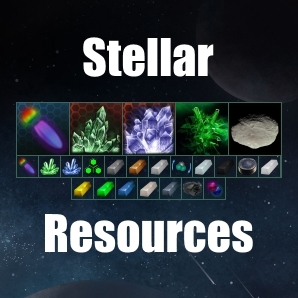 Adds 19 new resources – including three varieties of the famous Tiberium – and two new planet types. Real Space, featured in the June ’17 roundup. First featured back in April ’17, AlphaMod doesn’t really need an introduction. 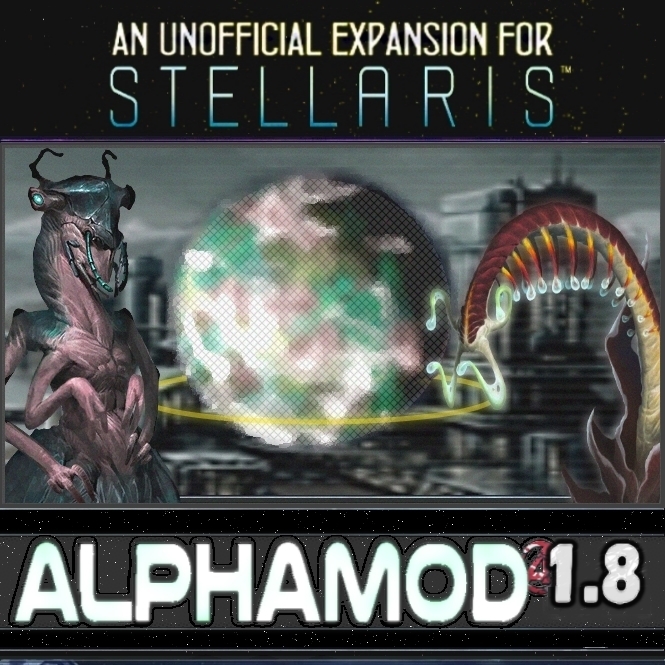 The exact contents get switched between Stellaris versions as AlphaAsh works to make the mod more in-fitting with the new game mechanics, but one thing remains true: it’s a complete overhaul, touching most areas of the game, and making for a deeper strategic experience. 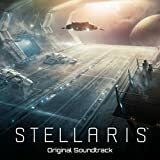 It’s now up-to-date and will work with the newest version of Stellaris (at the time of writing, this is 1.8.3). If you like the work that AlphaAsh does – and I know lots of you do – consider checking out the game he’s making with his wife, Majestic Trials. those that change vanilla factions. Cultural Overhaul featured in this month’s roundup is incompatible. First featured in the April ’17 roundup, Plentiful Traditions adds more Tradition Trees to Stellaris. Experimentalism: for a pacifist/materialist focus, this tree helps reveal the physics of the universe. Anguish: for the bloodthirsty amongst us. 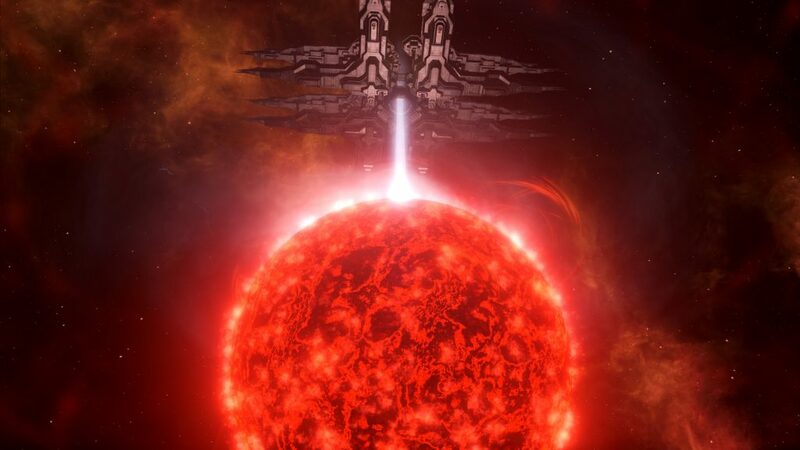 Expanded Stellaris Traditions, featured in the July ’17 roundup. Real Machine Worlds was first featured in the September ’17 roundup. 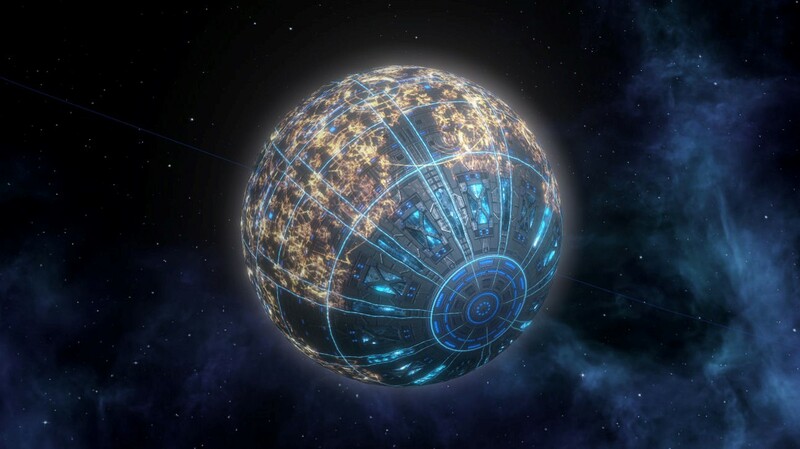 Since then, it’s grown from just two textures to a whopping 26 new custom textures for Machine Planets. This includes special ringed Machine Worlds, plus AI planet sounds and a tile set. First featured in the August ’17 roundup, the Star Forge was featured alongside other megastructure mods. Mk II allows you to build the Star Forge within a star, which may be colonised. 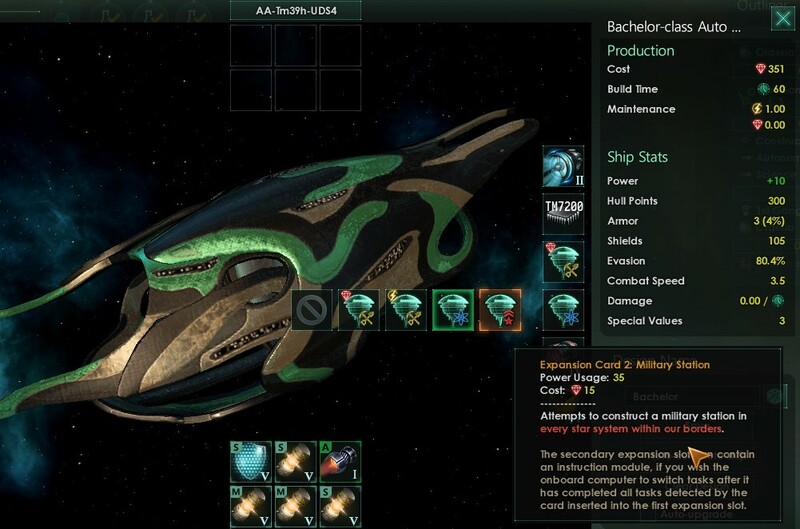 On it you can construct specialised buildings to produce minerals, increase mineral storage, increase your fleet capacity, or improve your ability to build ships. The old Star Forge version, featured in the August ’17 roundup.